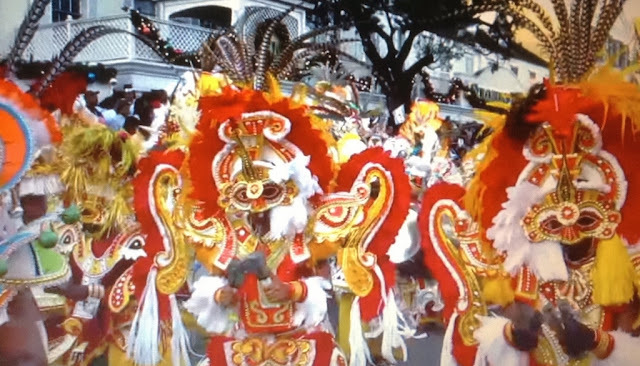 Looking for something unique to do while visiting Jamaica? other activities around the coastal areas. experience another side of the island. On the north of the island, about three miles inland from the coastal town of Falmouth, is the Martha Brae River rafting attraction. Rather than rafting on the rapids, here you sit back in the comfort of a 30 ft long bamboo raft, and take a soothing 3 mile ride down the picturesque river. You will have the experience of being in the middle of a tropical jungle as you observe all the colorful tropical birds, wildlife and plants. One word of advice - put on the bug spray before heading out on the raft. Each of the raft captains are licensed, and they know the area well as many have been doing these tours for years - so if you have questions, ask away! Along the way you can stop to buy items from local vendors, however if you are only interested in the river tour - just tell the raft captain you are not interested in stopping. The tour includes round trip transportation from your hotel, complimentary fruit drink, 3 mile raft ride, and a visit to Miss Martha’s Herb Garden - the home of Jamaican medicinal and healing herbs. 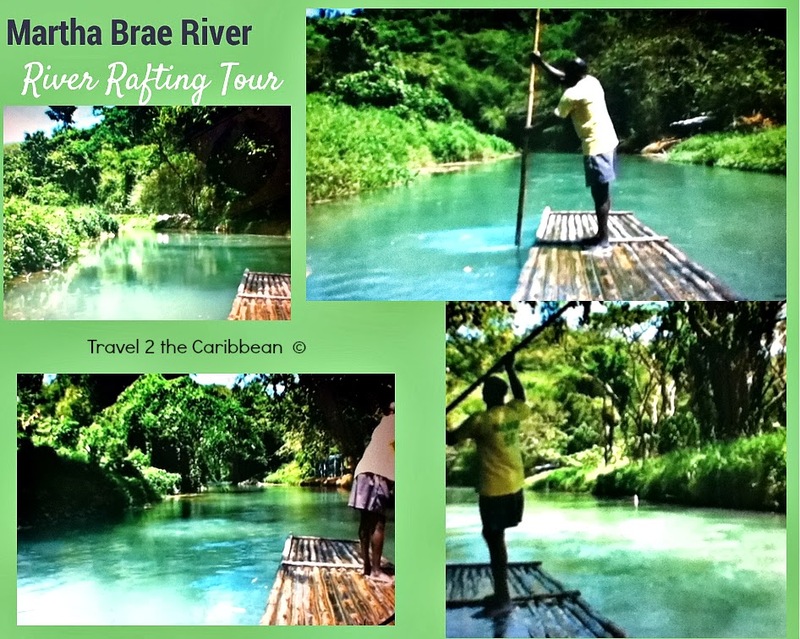 Head over to http://www.jamaicarafting.com/ for more tour info, and learn about the legend of the Martha Brae.